Coordinator notes: There are no verified records of Pyrgus communis in Los Angeles County, so I am going to say this is albescens. 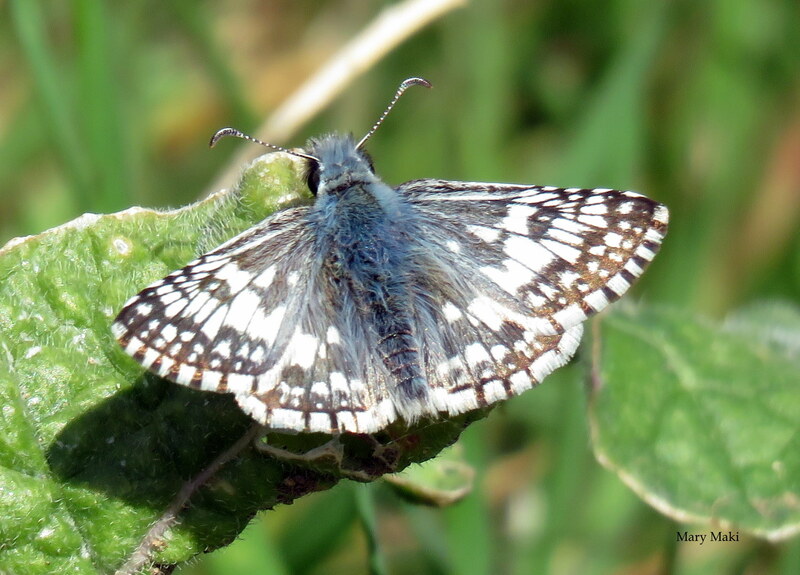 Pyrgus communis in Los Angeles County would need to be verified by a specialist checking the shape of the male genitalia. I send most of my mystery specimens to Paul Opler at Colorado State University-Ken Davenport. Photographs don't work with that.